Postcolonial Networks – Erickson on Three Recent Releases by Hiddleston, Srivastava & Bhattacharya, and Morris. Erickson on Three Recent Releases by Hiddleston, Srivastava & Bhattacharya, and Morris. Jane Hiddleston. Poststructuralism and Postcoloniality: The Anxiety of Theory. Liverpool University Press, 2010. p. 207. Neelam Srivastava and Baidik Bhattacharya (Ed.). The Postcolonial Gramsci. New York: Routledge, 2012. p. 253. Rosalind Morris (Ed). Can the Subaltern Speak? 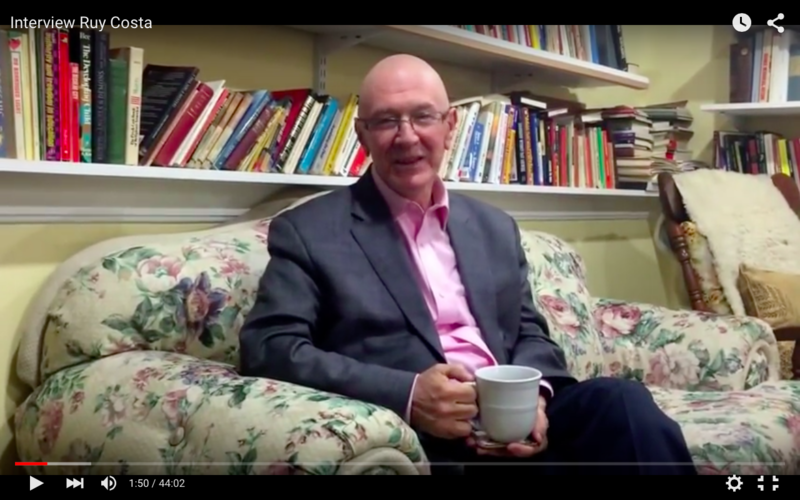 : Reflections on the History of an Idea. New York: Columbia University Press, 2010. p. 318. The emergence of interdisciplinary “post” disciplines—poststructuralism, postcolonialism, posthumanism, etc.—is reconfiguring the ways in which texts are read, intellectual connections are made, and politics get practiced. Such a burst of hermeneutics (if we can still use that name without qualification) is nothing new to many scholars working on the cutting and fraying edges of contemporary discourses. We might say, coyly, that many of us are “post”-disciplinary scholars and activists, traversing multiple texts and various communities simultaneously for the sake of decolonial practices and enriching just forms of planetary life. We are quite the hybrids. In various postcolonial, decolonial, and cosmopolitical theoretical circles, a number of new books choose to engage in a double practice of “Looking Back, Looking Forward,” to borrow a phrase from Gayatri Spivak’s “Response” in Can the Subaltern Speak? (2010, 227). The three books reviewed in this essay are multidirectional hybrids in and of themselves. Crossing borders, multivocalising, rethinking old ideas anew, these three volumes each attempt complicated double movements of looking back to stellar texts from figures of poststructuralism, continental philosophy, and postcolonialism itself, to looking forward towards new constellational possibilities in postcolonial theory. The first monograph does so quite explicitly. In Poststructuralism and Postcoloniality: The Anxiety of Theory, Jane Hiddleston of Exeter College, Oxford, attempts to read the complicated faults and fissures between two of our “post” disciplines. Hiddleston observes that the relationships between poststructuralism and postcoloniality are the subject of much friction and debate. Some scholars, she notes, see poststructural deconstruction in particular as an ally in the rethinking of colonial discourses. Others, however, find poststructuralism too focused on language to account for colonialism’s devastating material realities. 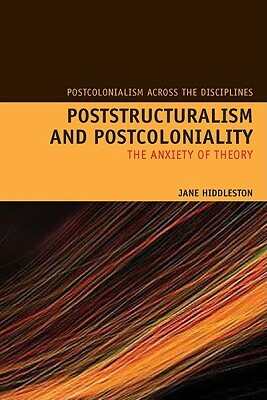 As theory in the wake of empire’s demise, Hiddleston argues that poststructuralist theoretical writing’s relationship to postcoloniality is one of an anxious writing subject. She argues, “[t]he interaction between poststructuralism and postcoloniality is, most importantly, about a moment in the evolution of ‘theory’ of acute self-consciousness, of a questioning of the stance of the theorist in his or her text and of the desired staging of an encounter with the cultural other after the end of empire” (2010, 3). Each of the figures she deals with writes an anxious self-questioning into their texts, a performative autobiographical interrogation that causes the text to unravel precisely because of the mystery and depth of the self, the mystery and depth of that self’s relationship to cultural others. Such questioning, Hiddleston argues, points towards the beginnings of relational-ethical obligation, such as in Judith Butler’s account of the opacity of the self in relation. This concept of postcolonial anxiety, Hiddleston explains, comes from the work of Homi Bhabha. As poststructural theorists write, question themselves, and revise their texts, she argues, a kind of sensitivity to postcolonial others emerges. 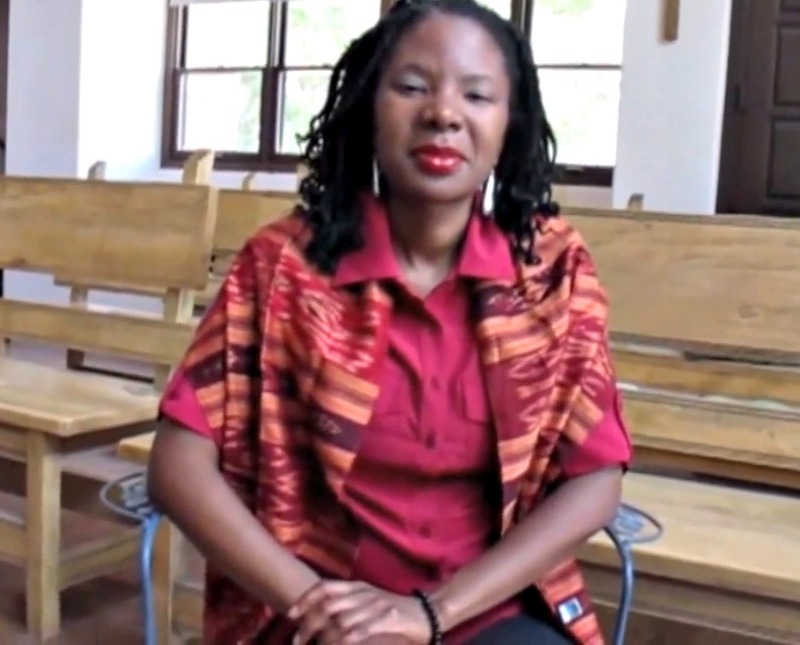 She contends, “[t]heory’s self-questioning is, ultimately a questioning of its ability to know the other, to speak on behalf of the other, and stems from a desire to find an appropriate way to conceptualise the other in a context of postcolonial political inequality, without distortion or obfuscation” (2010, 16). In other words, a text presenting an unambiguous subject and “clear” logic actually hides a multitude of injustices. Hiddleston’s goal is to explore this phenomenon in a variety of texts. As such, Poststructuralism and Postcoloniality is structured into two parts. An incredibly important Part One wrestles with those “poststructuralist” theorists who emerged from the colonial situation in Algeria. Individual chapters are devoted to Jacques Derrida, Hélène Cixous, and Jean-François Lyotard. A less convincing Part Two broadens out into poststructuralist theory more generally, treating themes of “self” and “other” in the work of Roland Barthes and Julia Kristeva. Hiddleston finishes this final section with a welcome transdiscipinary treatment of autobiography in the ever-unfolding work of Gayatri Chakravorty Spivak. Two basic points in Hiddleston’s analysis do give me pause. Firstly, a sharp categorical separation of theory and material politics strikes me as too easy a distinction to draw. Theory, in some respect, is deeply material, configures material worlds just as much as material worlds configure theory. 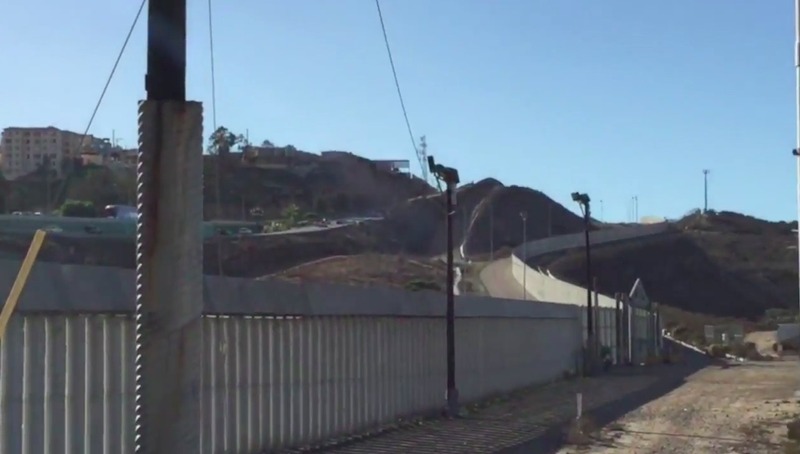 There is no simple, clear translation between theory and politics, but there are areas of friction, ambiguity, and border-crossing. Hiddleston text does raise some of those questions (especially as it meditates on Derrida and Cixous’s works). Yet, it strikes me that many of the so-called poststructuralists might be questioning the sharp configuration of language and material politics (indeed, the “later” Derrida comes to mind here strongly). Hiddleston (2010, 185) concludes that, “Poststructuralist theory may be lost, disoriented and incapable of bringing real change, but in its eagerness it intermittently tells us something about the challenges of writing about others, as well as about ourselves, at a time of cultural, intellectual, and political upheaval.” While I am very much in agreement with Hiddleston’s assessment of the challenges of writing that these thinkers present us with, I am far more optimistic on the revolutionary political potential of poststructuralist thought—whether or not those theorists expected such transformation from their work or not. 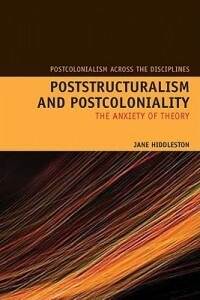 Secondly, a brief comment about the paradigmatic lens of “anxiety” that Hiddleston takes up: While she attributes the idea of the anxiety of the postcolonial subject to Homi Bhabha, the concept of anxiety might be overly fraught by western assumptions that obscure some of Hiddleston’s analysis. On one hand, postcolonial “anxiety” does make sense if it deconstructs Western notions of psychoanalysis from within. On the other hand, the concept of anxiety might very easily contribute to re-colonizing non-western written and oral imaginations with Western versions of psychoanalysis. In its analysis, this book is quite obviously geared towards the specialist in postmodern and postcolonial critical theory. Passages are quoted in the original French without translation, and the book’s hardcover price ($95 US softcover) is almost prohibitive. Aside from these difficulties, Hiddleston’s work, on the whole, yields some remarkable readings of scholars we were beginning to think we knew all too well. Poststructuralism and Postcoloniality produces a fruitful strategy of reading the sometimes opaque and confusing texts of our most cherished (and disturbing) poststructural thinkers. The book will be of particular interest to those working within those theoretical boundary lines. While Hiddleston focuses on more recent poststructuralist thinkers, a recent collection of essays extends the conversation between postcoloniality and European continental thought further back. 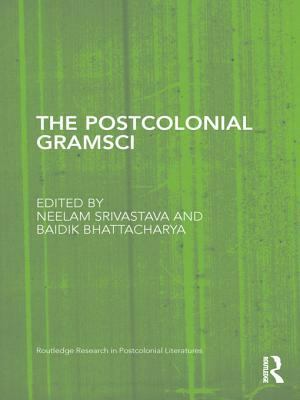 The Postcolonial Gramsci, edited by Neelam Srivastava of Newcastle University, UK, and Baidik Bhattacharya of the University of Delhi, India, attempts to think about the postcolonial imaginative possibilities of the Italian Marxist and political polymath, Antonio Gramsci (1891-1937). This collection of essays is divided into three parts. Part I, “Gramsci and Postcolonial Studies,” simply attempts to open up the intersections between Gramsci and contemporary questions of postcoloniality. Robert J. C. Young’s insightful opening essay, “Il Gramsci meridionale,” observes that, “[t]here has always been something postcolonial about Gramsci” (Srivastava and Bhattacharya 2012, 17). He then locates Gramsci as an intellectual working out of a deep-seated colonial history—the relationship between the rich Italian North, and the poverty-ridden, rural areas of the Italian South (particularly Sardinia). As Young argues, “His background as an immigrant from an impoverished peripheral island with its own alien language would always mark his work with a perspective that made it in some sense at odds with the Marxism that had been developed on the European mainland by intellectuals who were often, like Marx or Lenin, countercultural bourgeoisie” (Srivastava and Bhattacharya 2012, 18). Gramsci, in a sense, worked out of, simultaneously, a place of European influence and subtle resistance to that indebted influence. 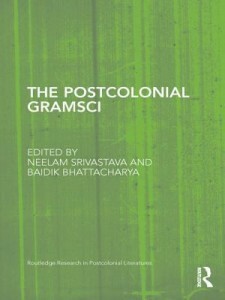 Other essays in this section by Paolo Capuzzo and Sandro Mezzadra, Neelam Srivastava, and Baidik Bhattacharya fill out postcolonial explorations of the Italian readings of Gramsci, the concept of the organic intellectual in figures like George Padmore and Frantz Fanon, and secularisms in the connective tissue of Said and Gramsci. Following these pieces, Part II, “Gramsci and the Global Present,” begins a series of geographical transversals. Ian Chambers’ essay, “The ‘Unseen Order’” explores the deep connections and affinities between religion and secularism. Indeed, as many scholars are beginning to point out, secularism might itself be a particularly religious phenomenon. Noting Gramsci’s interesting linking of Christianity and modernity, Chambers argues that, “It is precisely in this expanded world that we are confronted with the paradoxical fulfillment of religion as a secular power” (Srivastava and Bhattacharya 2012, 117). Other essays in this section extend analysis of Gramsci to the Subaltern Studies group (Partha Chatterjee), modern Indian literary texts by Murthy and Parthasarathy (Rajeswari Sunder Rajan), and fascinating Latin American voices like Jose Carlos Mariategui that decenter Gramsci as a Eurocentric voice himself (Walter D. Mignolo). 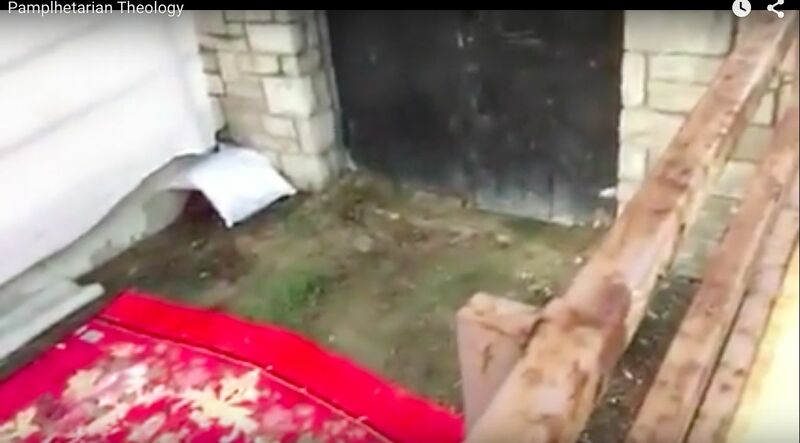 Pheng Cheah’s essay, “Entering the World from an Oblique Angle,” explores the concept of the “organic intellectual” in depth by looking at the work of Jia Zhangke, a filmmaker from the People’s Republic of China. These essays serve as extensions of Gramscian concepts as they travel and transform around the globe. Finally, the Epilogue, Part III, features a brief interview with Gayatri Chakravorty Spivak that meditates on Gramsci’s influence on her work—particularly with regards to Marxism, the subaltern, and education. While this book intends to be accessible for those unfamiliar with Gramsci’s thought, this, too, is a collection of essays primarily for specialists in postcolonial hermeneutics more generally and Gramsci studies in particular (the book’s current cost, $125 US hardcover, spells out as much). The reexamination of Gramsci’s influence on contemporary postcolonial theory is a remarkably important (though usually absent) contribution to discussions on imperialism and decoloniality. These essays might be particularly helpful for scholars interested in thinking more deeply about the problems of the “organic intellectual” and the heterogeneities of the sacred and the secular in a postcolonial world. These essays effectively work to, as the editors argue, “reconsider the role of culture and its inherent relationship to political directiveness, in the formation of a genuinely anti-colonial way of thinking” (Srivastava and Bhattacharya 2012, 2). This collection may indeed serve as one model for how to approach classical European continental thinkers in fresh, postcolonial ways. While the first two books treat figures in poststructural and continental philosophy, the third returns to one of the now “classic” texts of postcolonial theory. 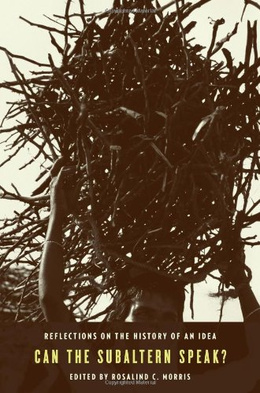 While her work hovers around the edges of the two previous books, in Can the Subaltern Speak? : Reflections on the History of An Idea, one of most pivotal essays of Gayatri Chakravorty Spivak takes center stage. Editor Rosalind C. Morris, Professor of Anthropology at Columbia University, notes in her “Introduction” that this volume began as a conference at Columbia. Pointing towards the reach of Spivak’s work, Mossie continues, “[w]e might have subtitled the conference, or this volume, something as infelicitously expansive as Reflections on the history of some ideas about the s/Subject of history, the international division of labor, the contemporary relevance of Marxism, deconstruction, Asia, Europe, gender, and capitalism’s worlding of the world” (Morris, 2010, 1). Such is the stunning reach and influence of the essay this volume is named after. It would be strange for me to review Spivak’s essay itself or even point out the ways she walks in the liminal disciplinary spaces of poststructuralism and postcoloniality. Indeed, her critiques of Foucault and Deleuze have become quite canonical in postcolonial theory, and this volume is an important tool in furthering that conversation. This volume, however, is important for the ways it explores the dynamic changes of Spivak’s thought. Importantly, this collection contains both the early version of the essay from Marxism and the Interpretation of History and the revised version from the “History” chapter of Critique of Postcolonial Reason. By including both versions of “Can the Subaltern Speak?,” this volume does a tremendous service, pointing towards Spivak’s constant process of revision, the organic deconstructions and reconstructions of her own thought, and her engagement with critics. The volume is divided into five parts, the first being the revised version of the essay. Part 2 explores the “historic, rhetorical, and philosophical aspects of ‘Can the Subaltern Speak?” (Morris 2010, 14). Partha Chatterjee, Ritu Birla, and Drucilla Cornell all provide helpful essays that explore Spivak in relation to the Subaltern Studies collective, the historical development of poststructuralism in Europe and the discourse of human rights as it relates to Spivak’s senses of subalterity. Part 3 takes up the particular issue of death raised by the essay’s reading of the suicide of Bhubaneswari Bhaduri and the practice of sati. Rajeswari Sunder Rajan, Abdul Janmohamed and Michèle Barrett all provide interesting perspectives on death as a text, from contexts of US Slavery to war graves. Part 4 continues broader conversations of contemporary geopolitical encounters. Pheng Cheah provides another remarkable essay here taking a second look at Spivak’s readings of Foucault and Foucault’s concept of biopower with reference to Foreign Domestic Workers. 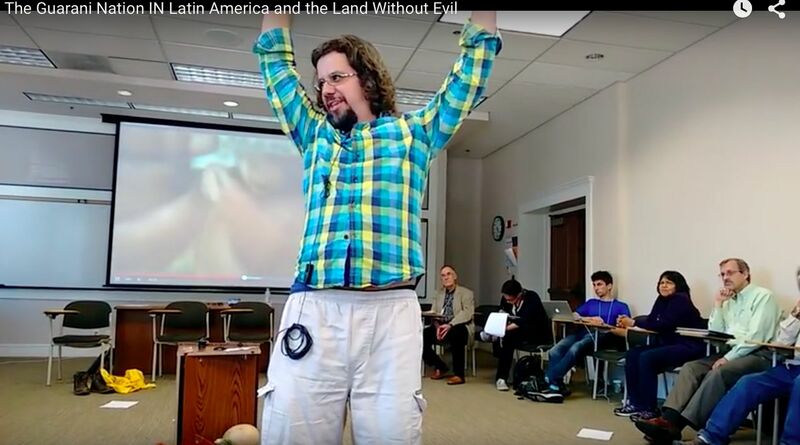 Jean Franco looks to contemporary indigenous women in Latin America for an analysis of the movement from subalterity. Finally, in Part 5, Spivak herself provides a response to her own essay and the volume. She states with openness that, “[t]he trajectory of ‘Can the Subaltern Speak?’ has not yet ended for me” (Morris 2010, 235). From the hope to change the nature of schools and educational theory, to “the search for a secularism as legal instrument of social justice that can accommodate the subaltern, a consuming interest only to be mentioned here,” we can only be excited by the possibilities coming from this volume and the essay it critically celebrates (Morris, 2010, 235-236). This book would be a stunning pedagogical addition to any course on Spivak or “central” texts in postcolonial theory that wants to get into a more complex analysis of Spivak’s writing. Or, for those scholars primarily interested in poststructuralism, Can the Subaltern Speak? offers concise glimpses of one of the most brilliant theorists of postcolonial deconstruction, now classic critiques of Foucault and Deleuze, and deft reconsiderations of those critiques and thinkers. Surveying these three books (as different as they are), most striking to me was the movement of contemporary postcolonial canonization each represents. Each book points to “great” poststructuralist thinkers from Derrida to Kristeva, political thinkers like Gramsci, and “postcolonial” thinkers like Spivak as paragons of postcolonial possibility—jumping off points for the theorization of empire, imperial power, and subalterity. But even as these books rest on central figures, they embark into the streets, thinking otherness anew in a multiplicity of planetary contexts. They look back towards the texts that grip our scholarly imaginations, inspire our activisms, and fire our critiques. They look forward towards new transformations of thought, reterritorializing in unexpected places, and causing us to ask personal questions of agency, complicity, subjectivity, and otherness in our planetary commons. The “post” in “poststructuralism” and “postcoloniality” wrestles back and forward between silence and speech, the newness of our disciplinary moment, and the liminal spaces many of us inhabit on a day-to-day basis. These books each represent attempts to think such complex spaces—and after them. Jacob J. Erickson is a constructive theologian and PhD student in Theological and Philosophical Studies at Drew University in Madison, NJ. His research focuses on the theological entanglements of postcolonial theory, political ecology, theopoetics, and postmodern philosophy.